When you’re closing deals with customers, sending an invoice is often a fundamental step. In fact, a recent survey of our customers revealed that more than 60% create invoices as part of their sales process, and a significant number use Xero as their accounting software. So we thought we’d make things quicker and simpler for them. Step forward the new Pipedrive-Xero integration. 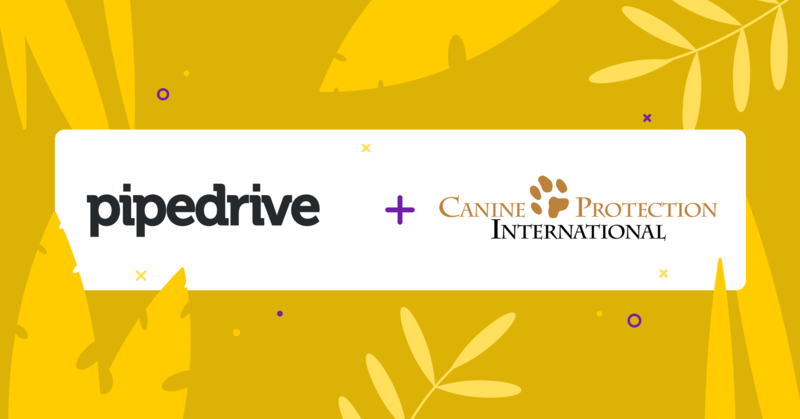 We’ve combined the benefits of two powerful tools—invoicing with Xero, CRM with Pipedrive—making it really easy to generate invoices from within Pipedrive. No more sending emails to your accountant colleagues to request an invoice, or copying and pasting data between Pipedrive and Xero. And your important data is securely managed in one place. Xero is the accounting software of choice for small- and medium-sized businesses. It helps you do mundane bookkeeping tasks faster, so you can enjoy more time doing focusing on making sales. 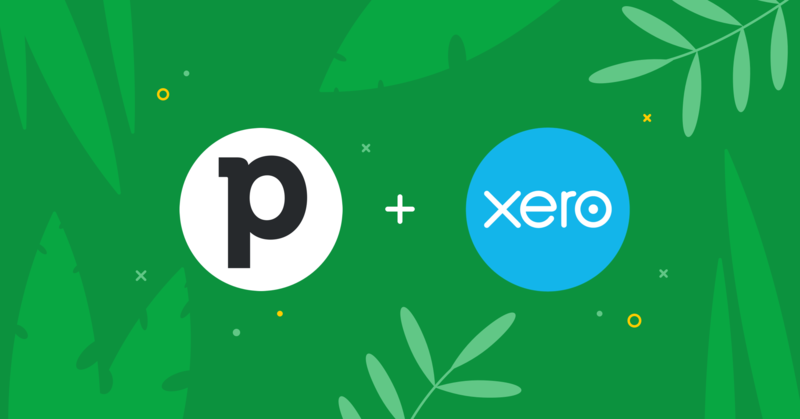 Our new integration enables you to generate invoices based on the information you already have in your Pipedrive account and have those invoices tracked within Xero's management software, giving you a better understanding of the revenue coming into your company through your Pipedrive deals. Simply click on ‘create invoice’ from within the Deal Detail view, specify customer and invoice details, and choose the items that will appear on the invoice, and then save as draft or submit. Invoices can then be approved by the authorized people within Xero, as part of the usual workflow, and sent to customers. Once the invoice has been approved in Xero, the status of the invoice will change in Pipedrive based on the updates made in the associated Xero account. The six possible statuses of an invoice in Pipedrive are draft, awaiting approval, awaiting payment, paid, voided and deleted. The Xero integration is available now in the Marketplace. We have over 150 apps and integrations to help you bolster your sales process. 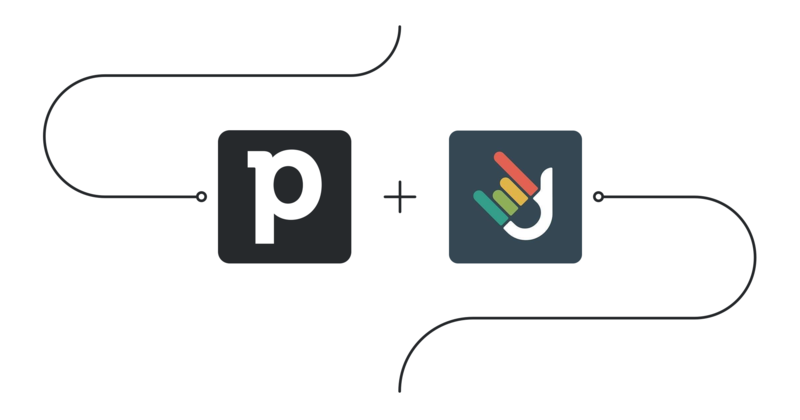 Remember, you can customize Pipedrive to suit your specific sales process with all of these integrations right now.